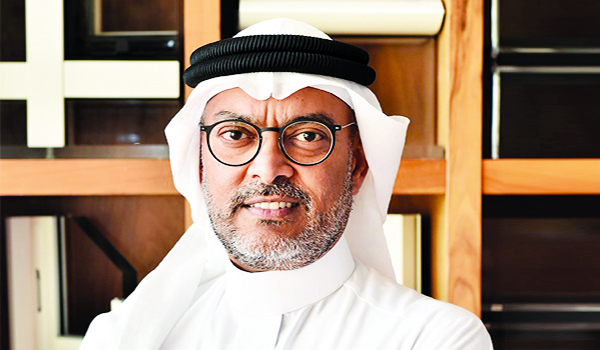 Baharain Mumtalakat Holding Company (Mumtalakat), the sovereign wealth fund of the kingdom, has appointed Basim AlSaie as the new chairman of the board of Gulf Aluminium Rolling Mill Company (Garmco). Garmco, the first and one of the largest downstream aluminium facilities in the Middle East, is 37.29 per cent owned by Mumtalakat. AlSaie is a graduate of Mechanical Engineering from Boston University. He recently established Rentech Middle East, a company specialised in alternative energy and environmental solutions. He had also played a key role in the establishment of Installux Gulf, a joint venture with a French group. In addition, he launched Polycon Bahrain, a company focused on the production of polyethylene water storage tanks.